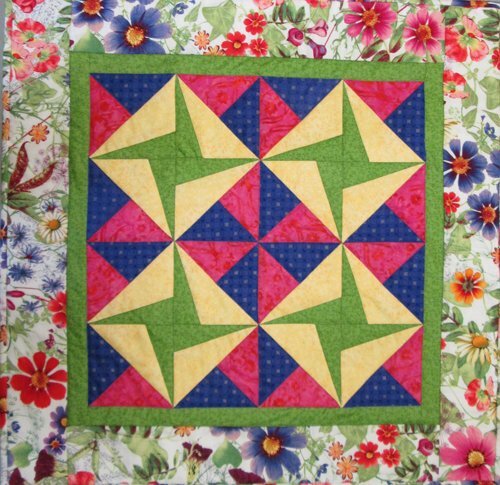 A basic beginner’s class for learning the art of paper piecing. Our project will be a block that you can repeat 3 times to make a beautiful wall hanging or you can make more blocks and turn it into a quilt. You will leave loving to paper piece.